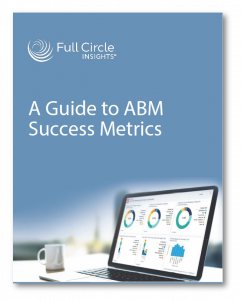 What metrics do you use to measure ABM success? ABM strategies don’t always fit the same mold as traditional marketing strategies. 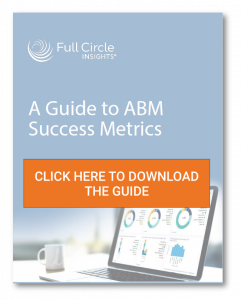 By that same standard, the way in which you measure ABM success will differ too.